The Skies become our limits when you GIVE to our Charity! Although money is important to the many things that we will like to do, it is “NOT” what defines us as educators of our causes and interest. Simply put it, we are in this for the long haul as it is a lifetime commitment to represent HOME. We have “skin in the game” to enable us to witness the positive outcomes we desire to see in the people we serve. With you help we can continue to do our work to sow seeds, impact lives, families, veterans, and other significant humanitarian issues that challenge our society. Any monetary grant, gift, financial donation, or donations in-kind means that you will directly help our continued mission and can gain a tax deduction. We appreciate your consideration, generosity, and support. Make a fully tax-deductible donation below today to H.O.M.E. and help us continue making a difference for a positive cause! 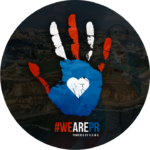 Get your WeArePR T-Shirt when you make a pledge of $25.00 in support of our Puerto Rico humanitarian relief efforts. 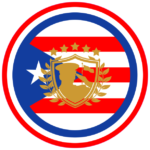 Make a fully tax-deductible donation to the PR Veteran Crisis Fund & help support a displaced Veteran in Puerto Rico. 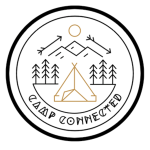 Sponsor a child or make a fully tax-deductible donation today towards Camp CONNECTED and watch us link their lives! In accordance with the Department of Agriculture & Consumer Affairs of Virginia, we are to advise all donors that a Financial Statement is available upon written request from the Office of Charitable and Regulatory Programs. 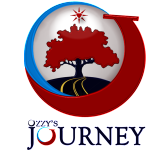 Click here to view our official organizational documents.